My fitness journey started about 8 months ago when I made the decision to change my lifestyle and start training with Jenny. I honestly did not think everything that I have acheived was at all possible. Ive lost about 35 pounds and have seen a major improvement in my body composition/overall strength. I cant thank Jenn enough for not only believing in me / pushing me but also giving me lasting knowledge. When Jenn became a part of the Jada Blitz family I followed her and I’m so glad that she did. I absolutely love the positive environment and everyone is super welcoming. 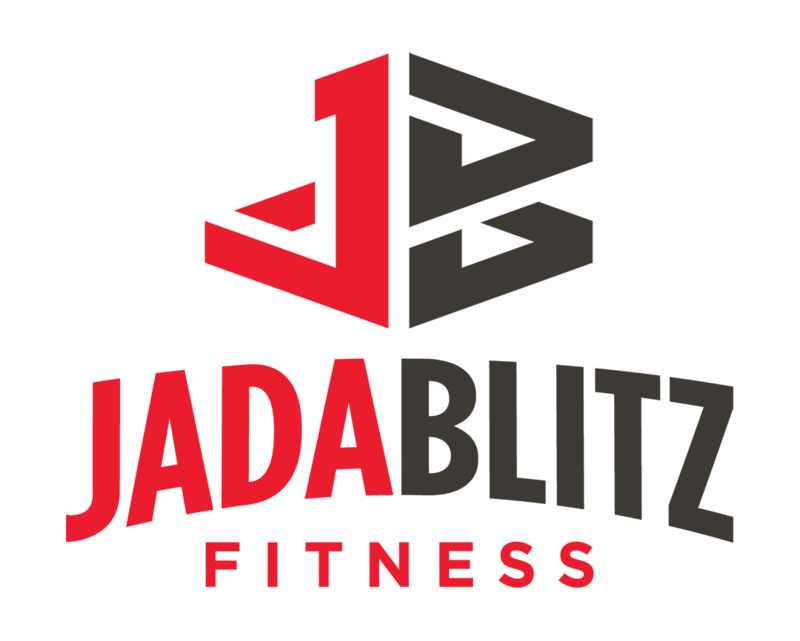 If youre looking for an awesome training experience or just a really great gym to be a part of I’d definitly recommend Jada Blitz!